The GTR’s all business and always has been. Consider that in 1989 the R32 version of the GT-R was undefeated, winning 29 of 29 races in the 1990 Japanese Touring Car Championship. Then, the next generation R33 became a legend by lapping the famous Nürburgring race course under 8 minutes. At the time, that was unheard of for a “street” car. 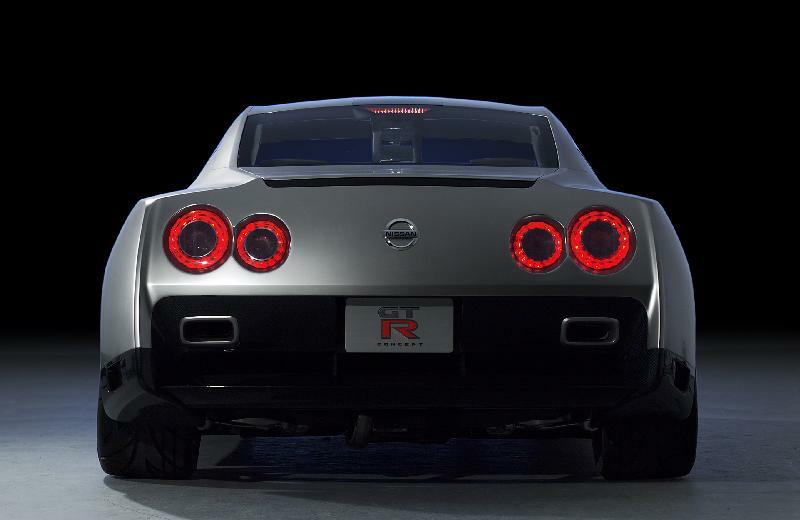 In the released photos of the GT-R, it retains its signature round tail lights. 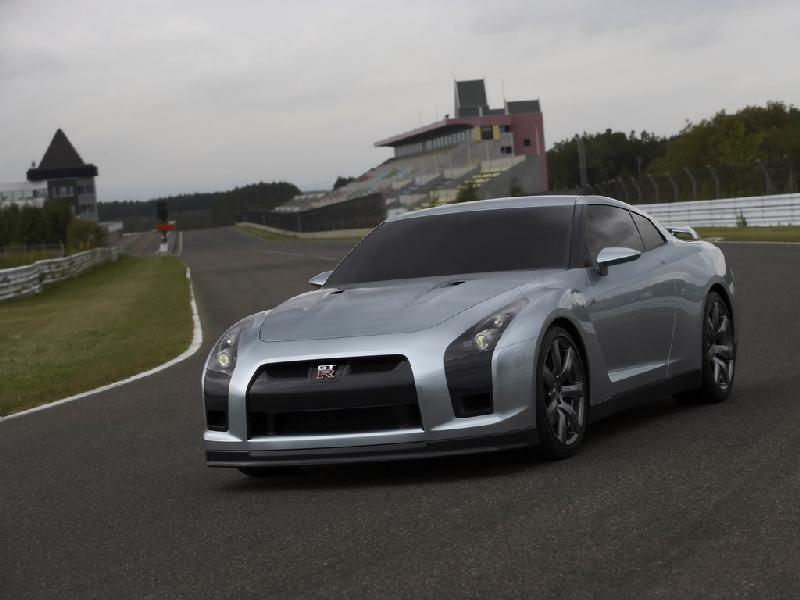 Other than that, the details are all rumor since Nissan is keeping extremely tight lips on engine and suspension details. If you want to know the truth, you’ll have to wait until the 2007 Tokyo Motor Show in October. When it’s release, look for Nissan to confirm that it STOMPS the Z06 Corvette for about the same money and beats the Porsche 911 Turbo’s 7 minute 40 second lap time at Nürburgring. Ever priced a 911? Care to expand on that? From what I’ve seen, that’s just pure nonsense!